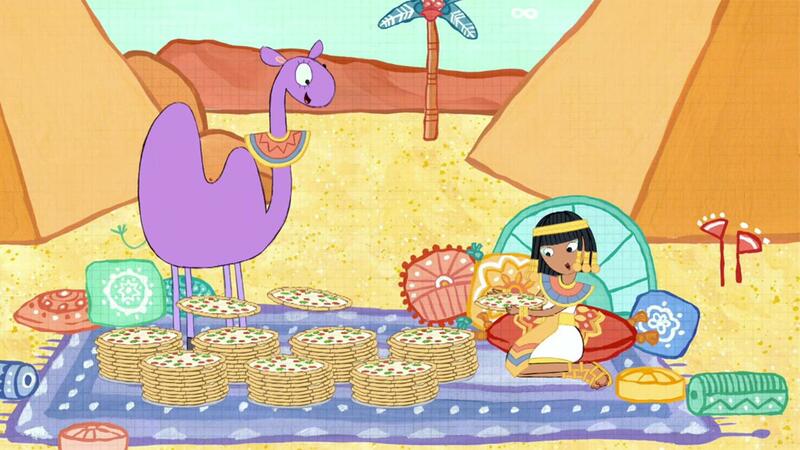 Peg + Cat use their counting and subtraction skills to deliver the perfect number of pizzas to Cleopatra. 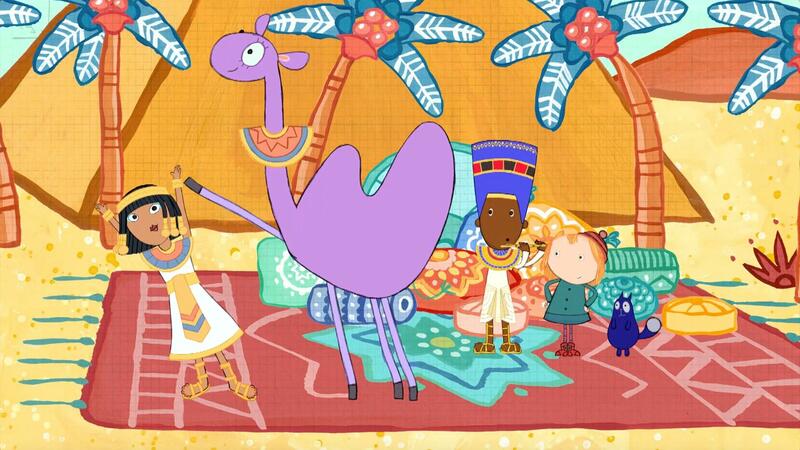 Peg and Cat Dance with Queen Cleopatra in a special pattern. 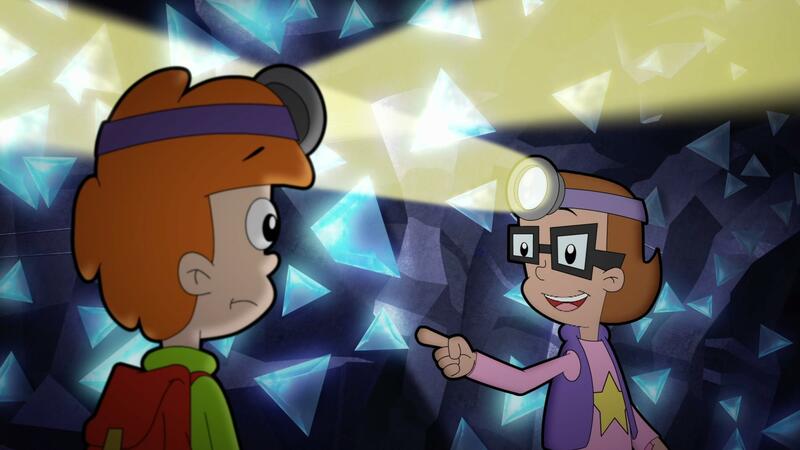 Matt and Inez search for the correctly-colored crystal in this clip. 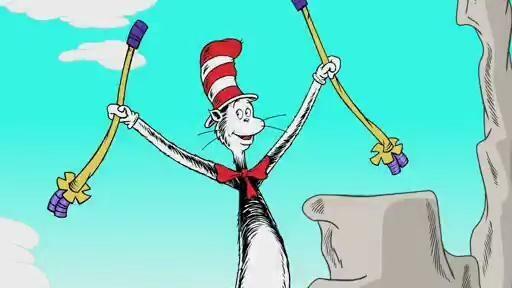 This clip emphasizes healthy physical activity while teaching about line graphs. Inez works to plot the Cyber Squad's climbing times on a line graph to show their improvement. Nick and Sally learn how Timmy, the klipspringer, uses his hooves to climb. 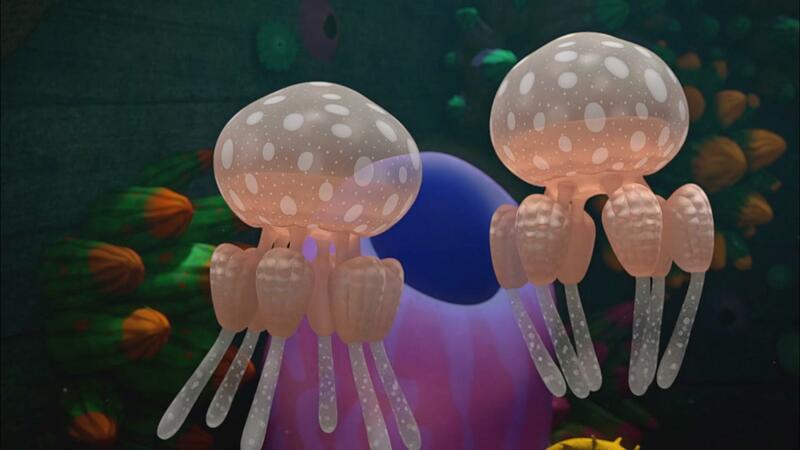 The kids learn that the jellyfish they met has an identical clone! 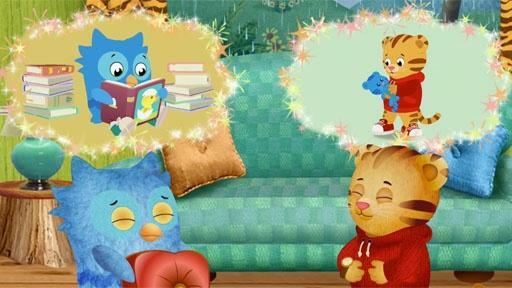 When Daniel and O are afraid of thunder, they close their eyes and think of happy things. 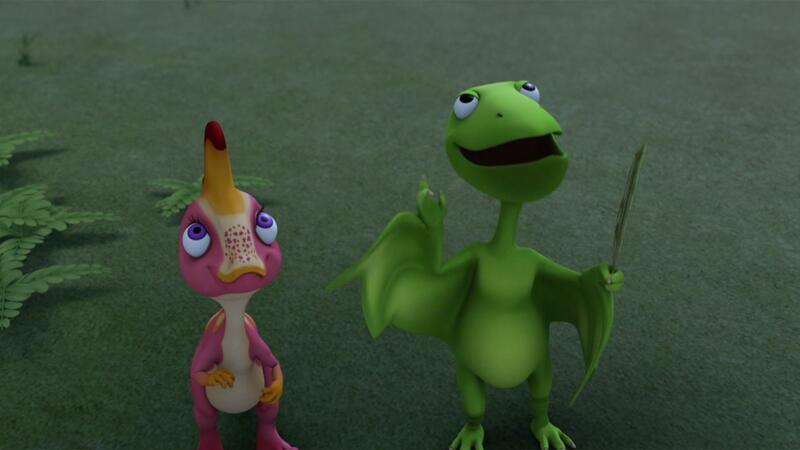 The Pteranodon and Lambeosaurus families play a game spotting different types of clouds. Daisy sings a song about clouds! 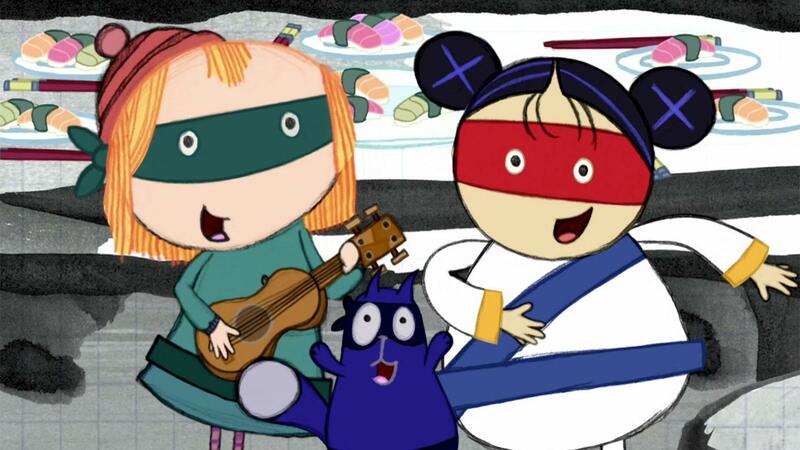 Peg + Cat sing about clues that can be used to help solve a problem. 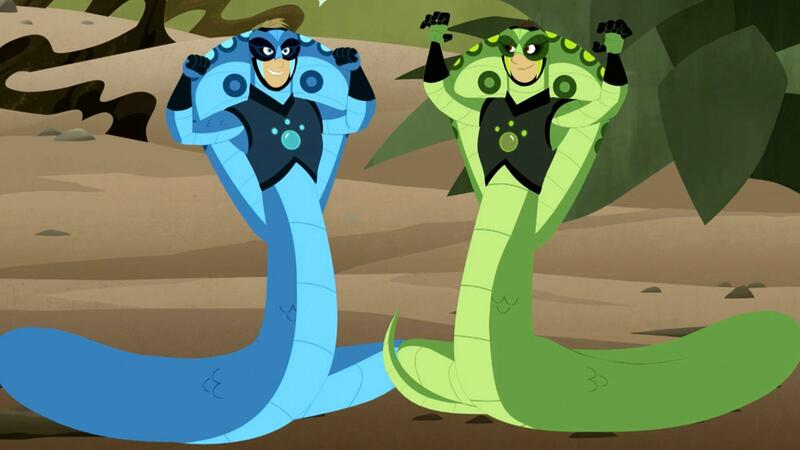 Jimmy transports Cobra Creature Power discs to Martin and Chris. 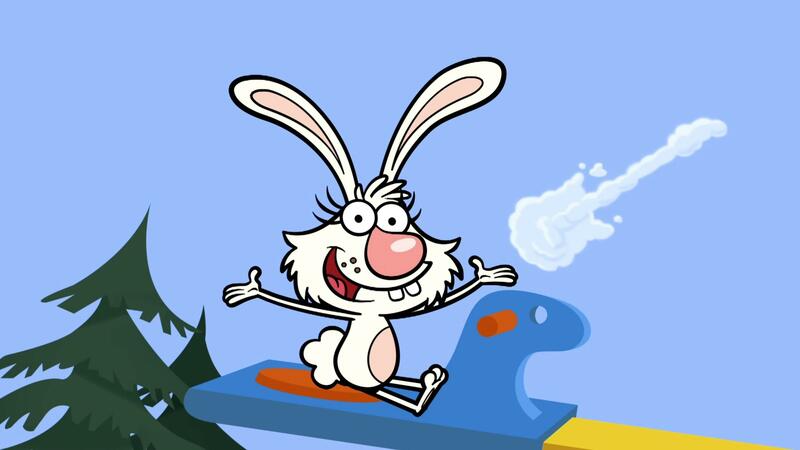 Go to pbskids.org/oddsquad to play Odd Squad games.